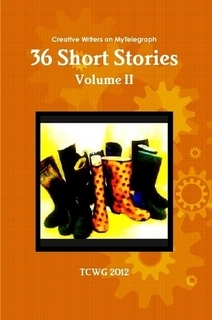 36 Short Stories is now available from Lulu! This is a collection of the best stories from the Daily Telegraph Creative Writers’ Group over the past year, as assessed by our monthly vote. Four of mine made it into the collection. It’s the first time I’ve had anything in print, so I’m very excited! 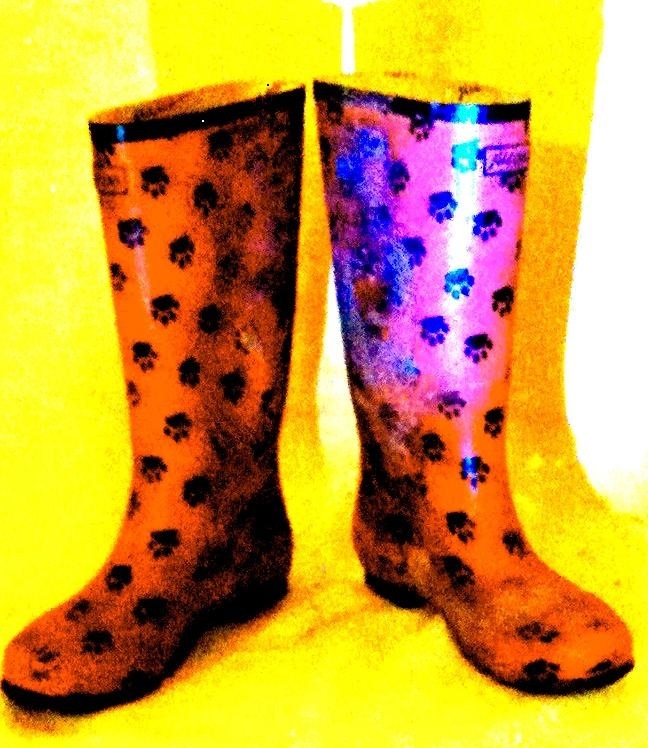 All profits are going to be donated to Acorns Children’s Hospice.